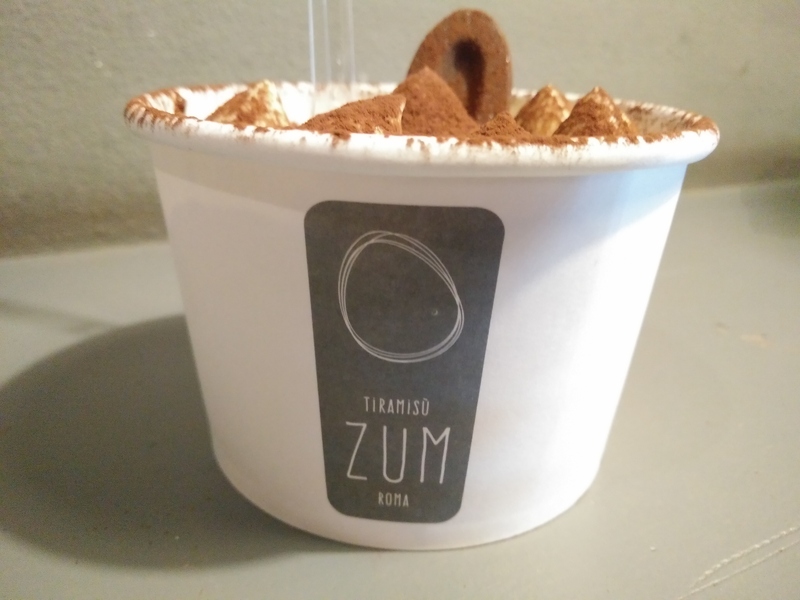 Last night, we headed out for some tiramisu from a shop called ‘tiramisu Zum’. Today, Curtis was working in the morning and Kim in the evening. Curtis was actually on reception for about 20-30 minutes, before being asked to help sort out the wifi! They wanted the wifi extended throughout the floors, but it turns out they way they want to do it is not how Curtis would do it, so he did it that way instead. Curtis was still working on the wifi, but ended up getting complained at for not cleaning too, even though he had to do the wifi.. All confusing! Curtis ended up cleaning for about 2 hours and found some tequila in the process! 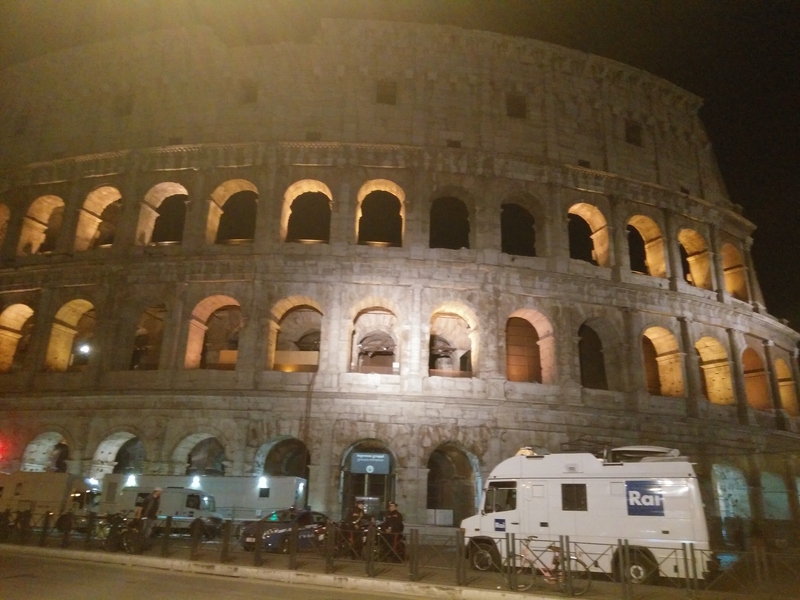 At about 7:30 Curtis, Josh and Christian went for a walk around Rome, just pretty much everywhere. Afterwards, it was just a case of relaxing with friends and complaining that work is happening again tomorrow!